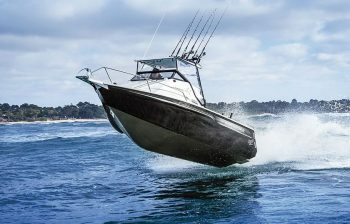 to produce the most advanced plate aluminium fishing boats on the market. 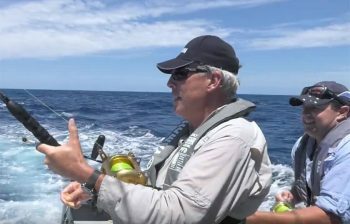 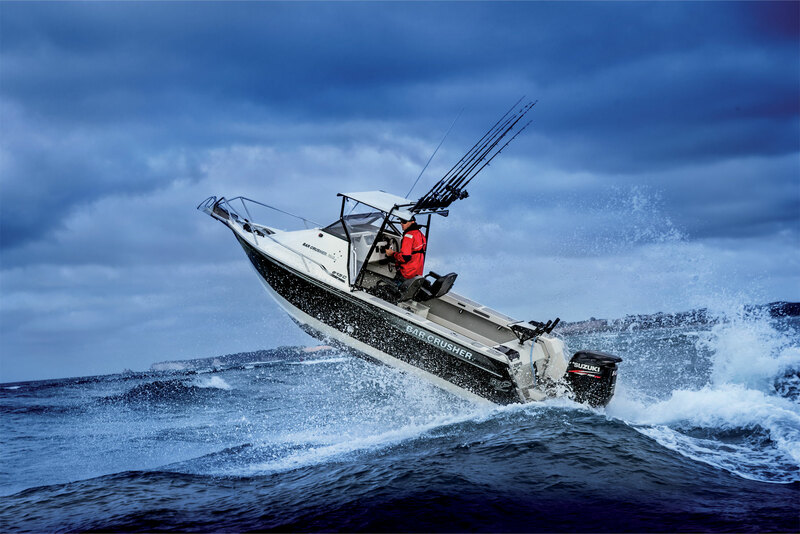 Incorporating exclusive innovations such as the Waveslicer® smooth deep-V hull; Rigideck® engineered sub-floor system; Quickflow® water ballast technology; and the evolutionary Gen2™ hull design with Delta Flare™, Bar Crusher boats are renowned for their superior performance. 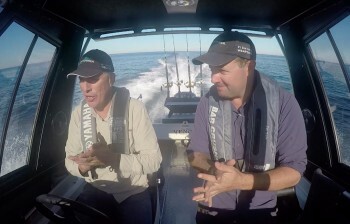 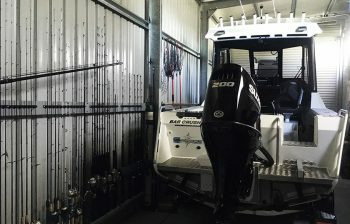 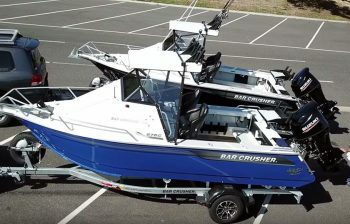 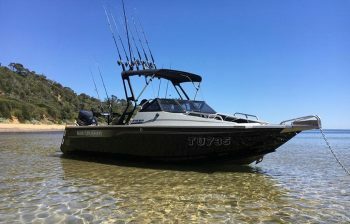 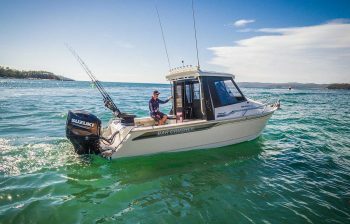 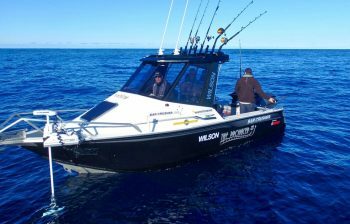 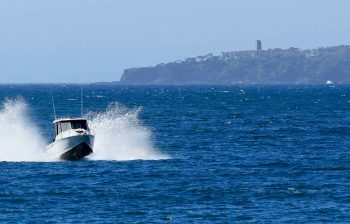 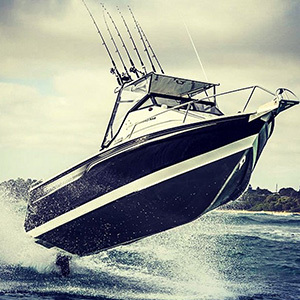 With a comprehensive model range – bow rider (BR series), cuddy cabin (C series), hard top (HT series), hard top pilothouse (HTP series), walk around (WR series), rear centre console (XS series) and side console (SC series) – all packed with functional fishing-related features, Bar Crusher boats have earned the deserved title Fishing Weapons.